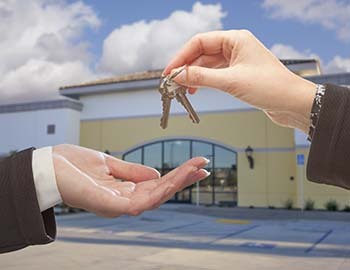 New home owner or Real Estate Agent needing home Re-Keyed? 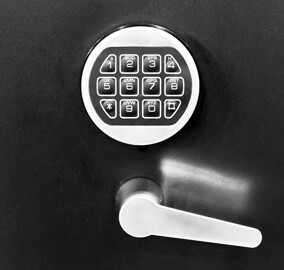 Tier 1 Lock can handle all you new home security needs. 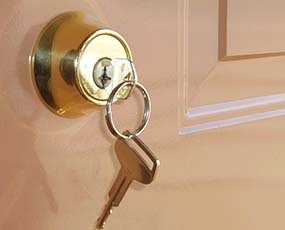 We can Re-Key you home to save you money and increase your security. 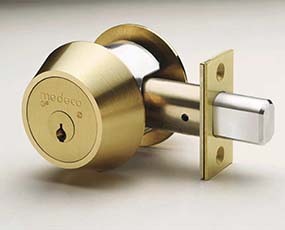 Need a new Deadbolt for that entry way or back door? We can supply you with the most up to date options and do the installation. 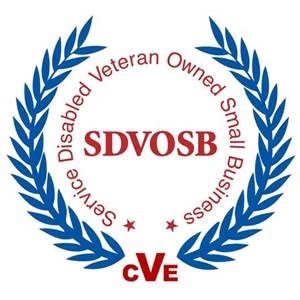 We can provide you the solutions you need for your Home or Business. Need to spruce up that entry way or just wanting a change? 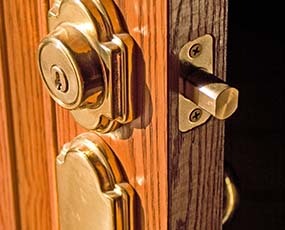 We can install that new polished brass or brushed chrome hardware making your home look even better. 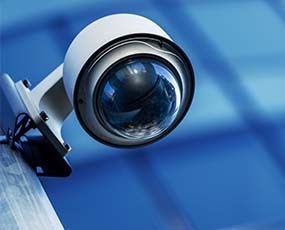 Security Cameras and CCTV do you need them?